Curving gently towards a point for soft-edged, controlled strokes. 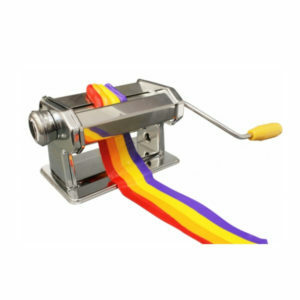 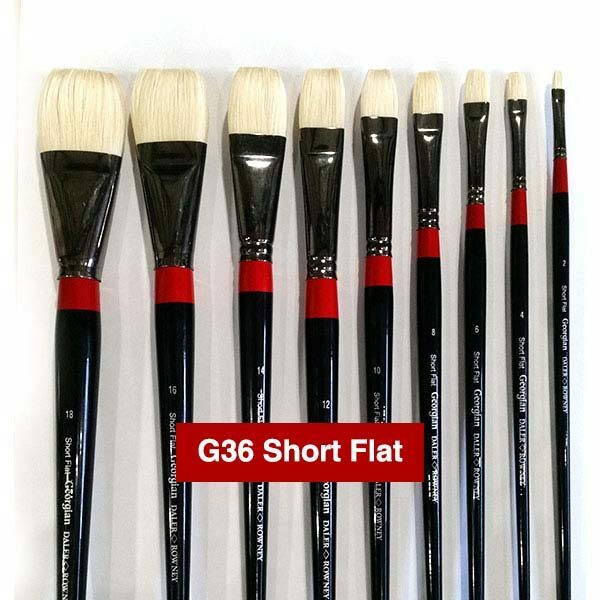 Useful for strong, tapering strokes. 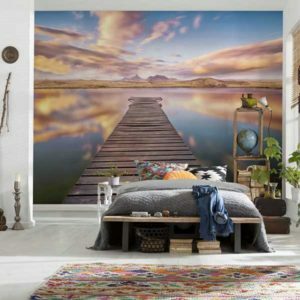 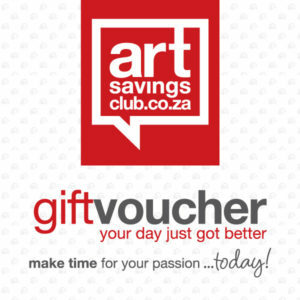 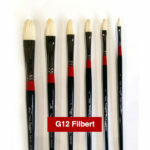 Used to create subtle and gentle effects, blending wet colours into one another. 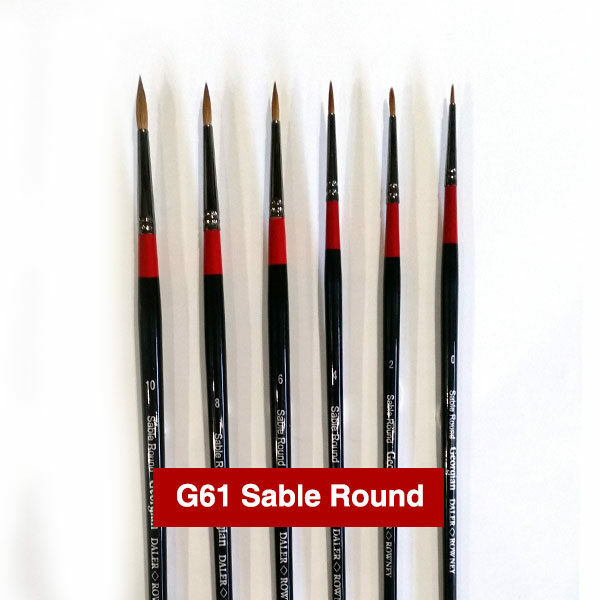 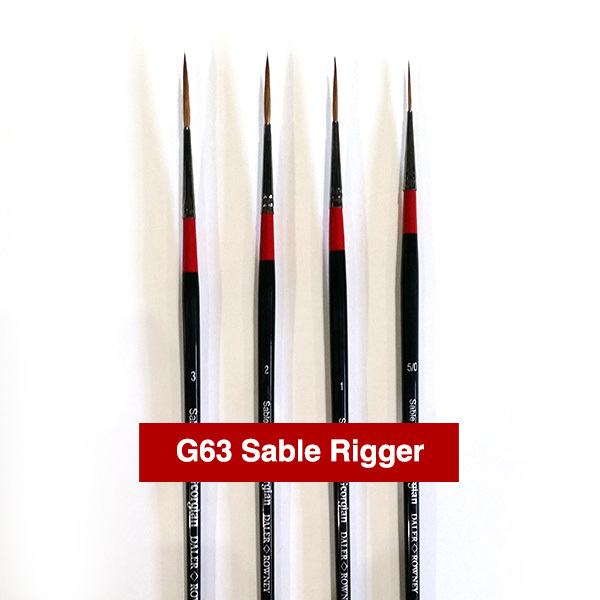 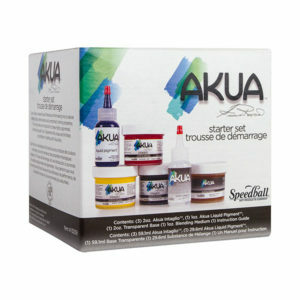 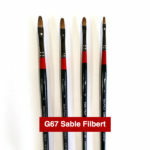 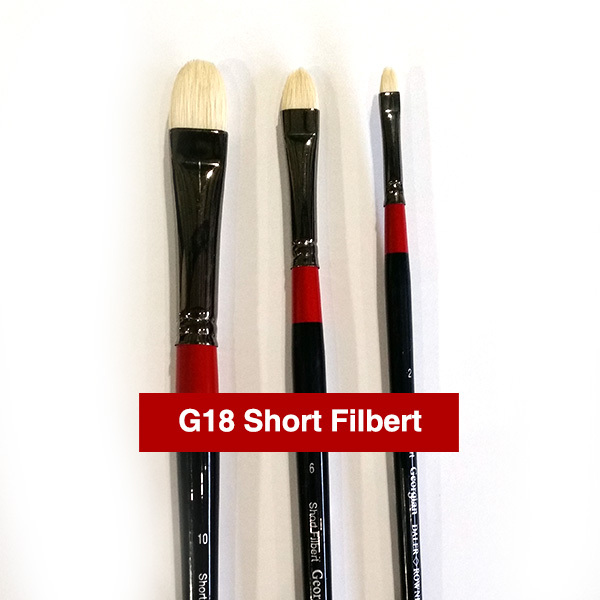 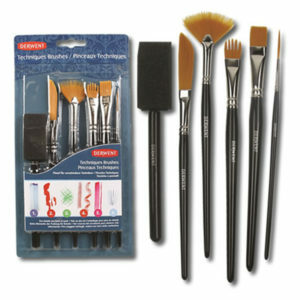 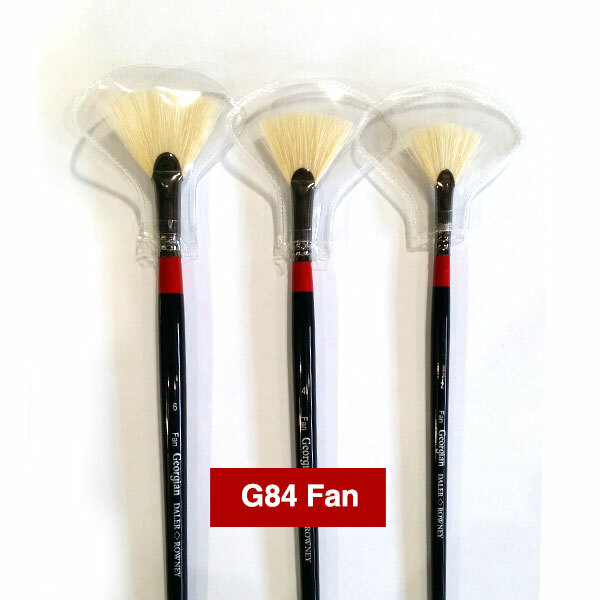 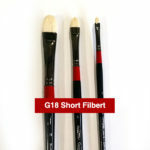 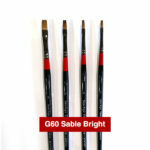 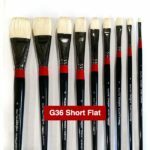 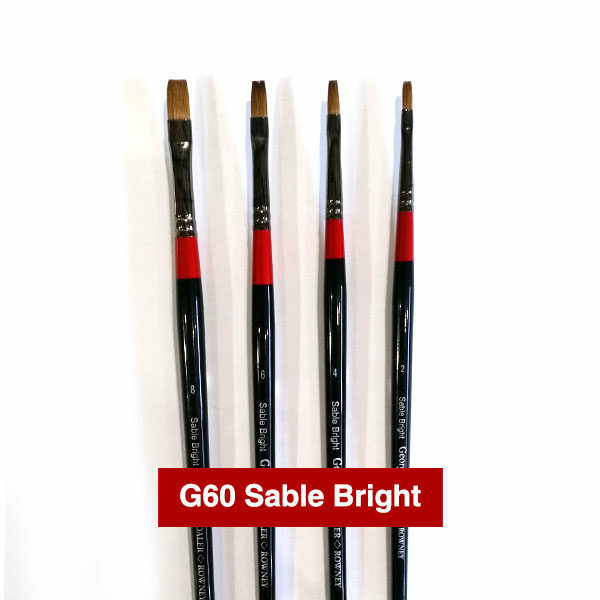 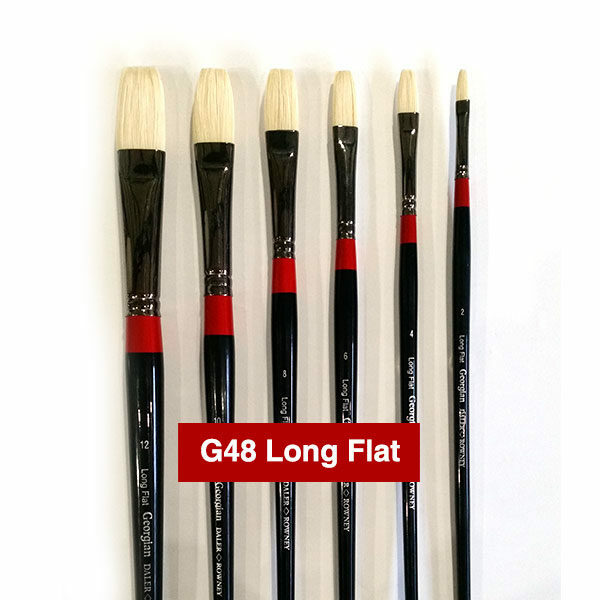 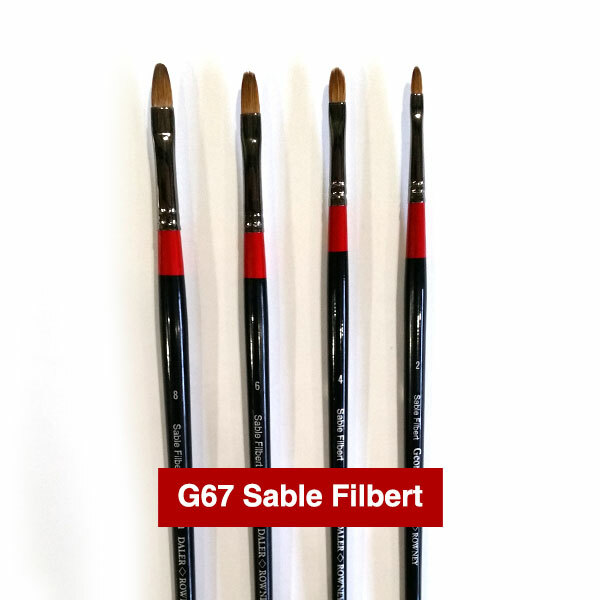 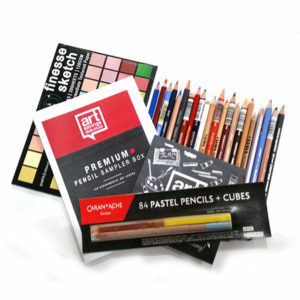 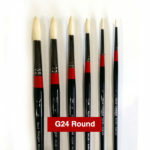 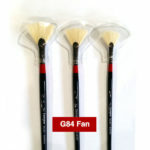 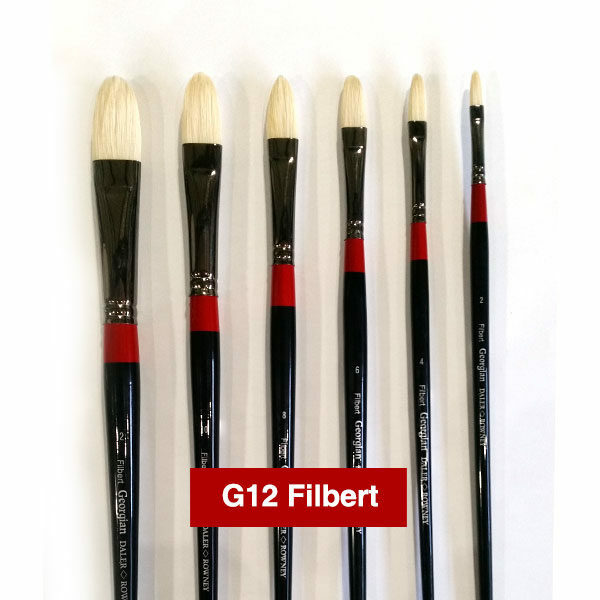 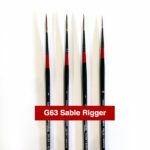 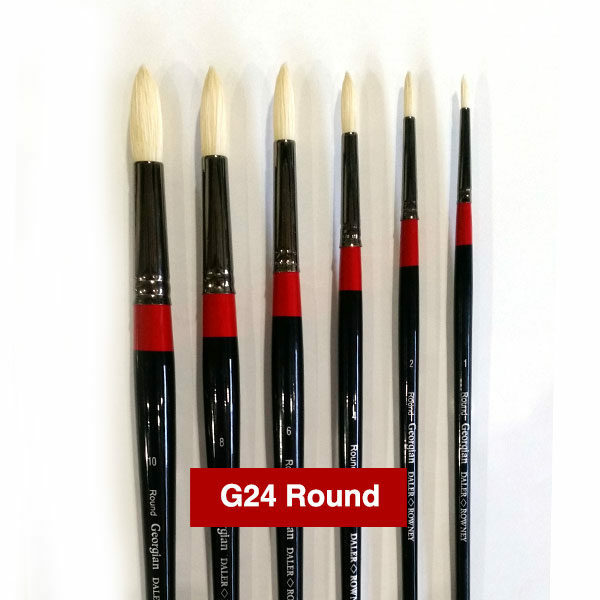 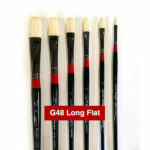 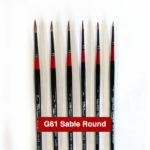 Ideal for stippling and dry brush effects. 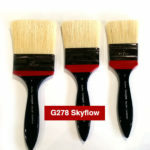 G278 Skyflow - 2 1/2"